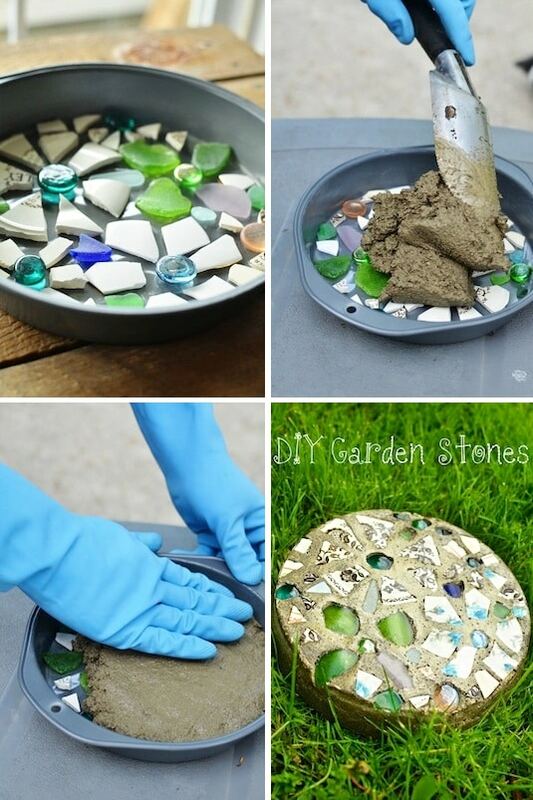 A custom stepping stone would make for a nice house warming gift, don’t you think? You could even do something a little more simple by carving initials or doing handprints. 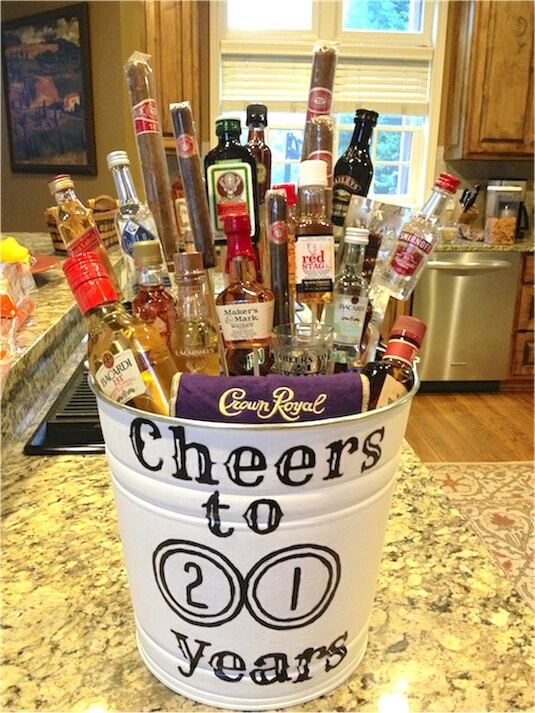 The grandparents would love this, too! Get the full details and instructions here. 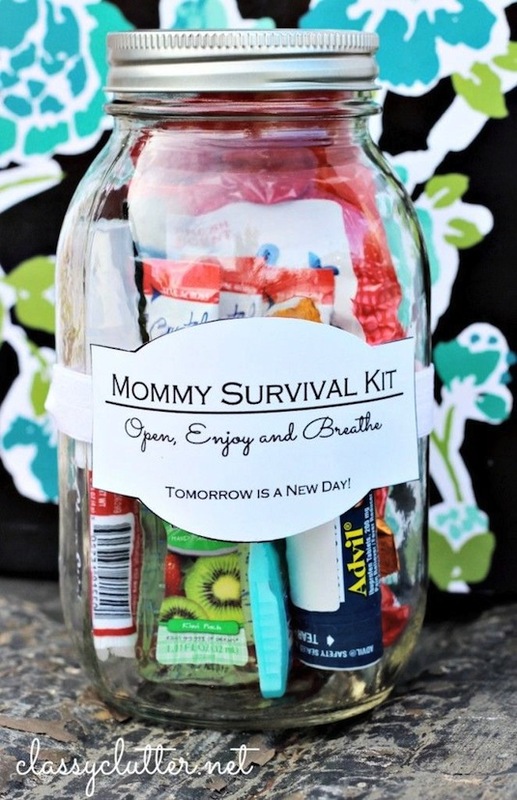 You could do this for just about any occasion — a new mommy jar, a get well jar, a spa pampering jar, or anything else you can think up! Classy Clutter has quite a few good ideas and free printable labels.